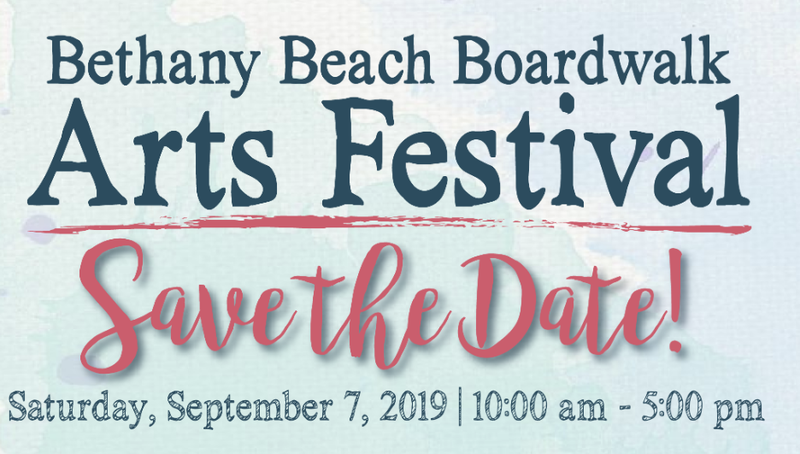 The 40th Annual Bethany Beach Arts Festival will take place on Saturday, September 7 from 10:00 a.m. to 5:00 p.m. The popular one day show will feature jewelry, glass, pottery, watercolor and oil painting, photography, basketry, woodworking, and much more! 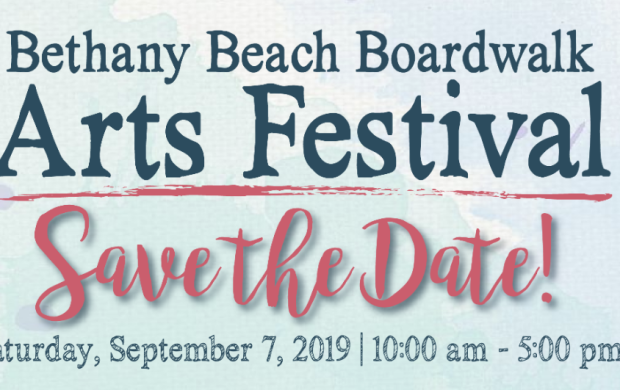 More than 100 artists, both local and from around the country, will be displaying their works of art along the bandstand and boardwalk areas as well as the street festival areas in downtown Bethany Beach. There is not a more beautiful backdrop for unique works of art. For more information, visit www.BethanyBeachArtsFestival.com.